We customize a plan to fit your individual needs and help you navigate today’s complex financial world. 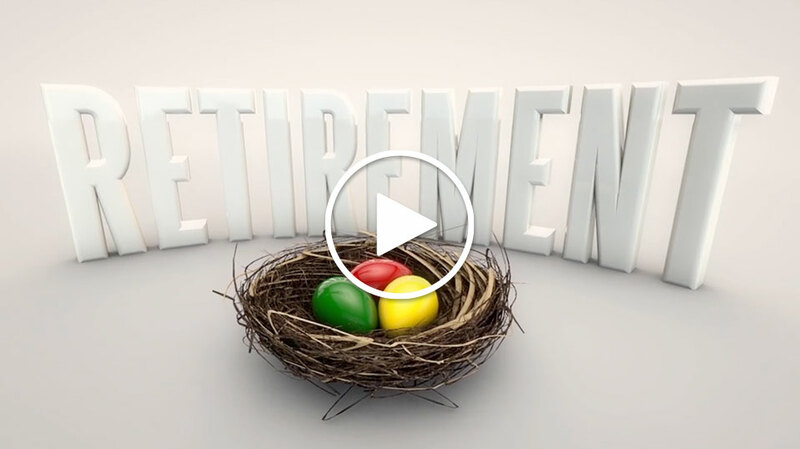 We take pride in providing comprehensive retirement planning services. What’s the Color of Your Money?